We create fully planned, scripted and edited professional videos to convey your competitive advantage or message. Whether shooting on-site, our studios, or any other location, there is quite a bit of planning to do beforehand to ensure we reach that goal. First we need to identify the purpose for the video or videos and how they fit into your marketing plans and goals. How the video is used and distributed is very important in terms of how long it is, and many other factors. Then we need to create the storyboard and script so the video shoot will be as smooth as possible. There are many different types of videos that can be used for marketing purposes. Often, we will shoot multiple types videos in one day, and then publish them to business & social media sites over time. 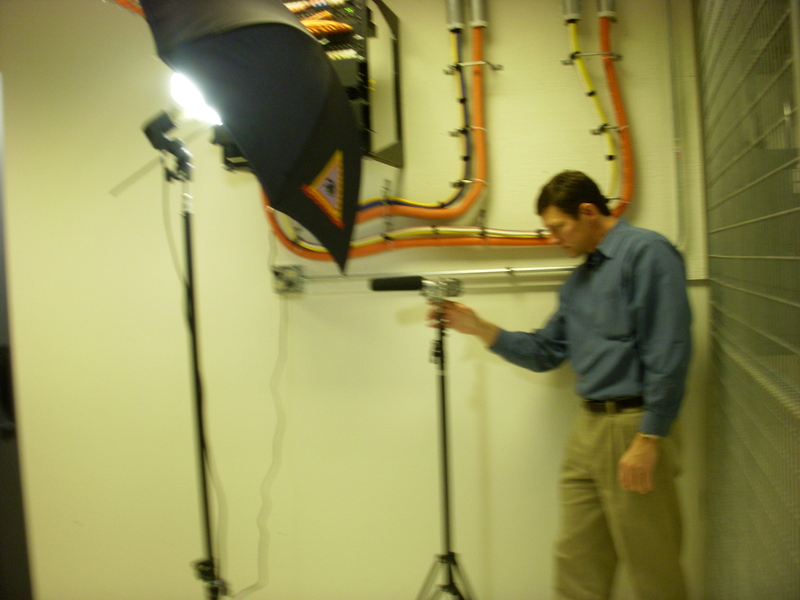 If a customer goes with a video marketing package, we can plan the shoots to the marketing schedule. From planning to scripting, shooting, editing, distributing, and marketing, we can deliver your video projects. This consultant has many video clips on informational topics of interest to his prospects, customers, and partners. The videos appear on his blog and various social media sites. We can shoot a series of videos and and then post them to his social media over time. This entry was posted in Video & Media by wordydog. Bookmark the permalink.